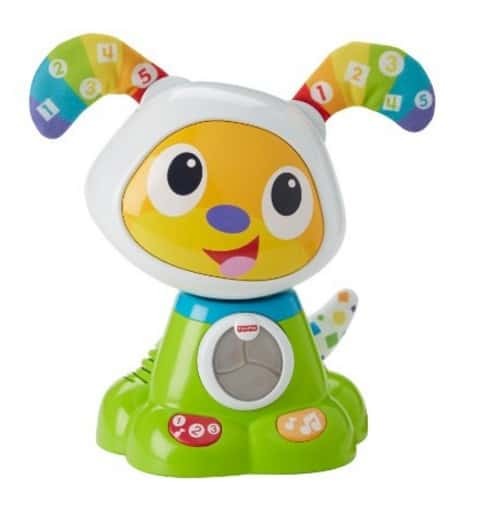 The Fisher-Price Dance & Move BeatBowWow is on sale for $14.99 at Amazon right now. That's 50% off the list price of $29.99! Also available in Pink! Lots of hands-on activities for baby: peek-a-boo slider, door that opens & closes, clicker, wheels to spin and more!